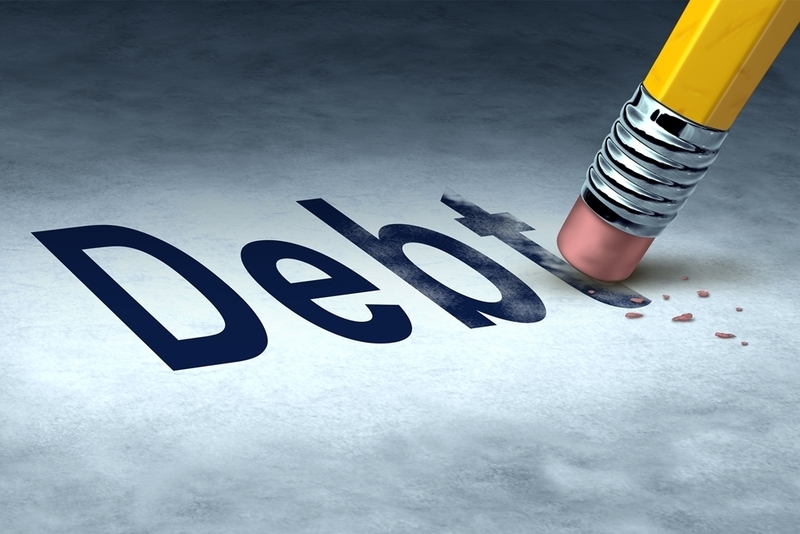 Illinois' unpaid vendor debt dipped below $8 billion for the first time in recent memory during the week ending March 29, settling at $7,941,010,258.45, according to the state comptroller’s website. The reduced debt load continues a trend that has picked up steam since the new year after Gov. Bruce Rauner announced that he planned to issue $6 billion of general obligation bonds, with all the proceeds earmarked for the state’s massive debt load. More recently, Rauner slammed what he called the state’s habit of "wasteful spending" as part of his campaign platform, leading to a hard-fought Republican primary win over Rep. Jeanne Ives (R-Wheaton). The only thing now standing in his way of a second-term is a November general election showdown against Democratic nominee J.B. Pritzker. As far back as 2016, Illinois’ debt load regularly hit record highs as the state operated without a balanced budget in place, resulting in the state’s debt load more than tripling to approximately $16 billion. Want to get notified whenever we write about Illinois Governor Bruce Rauner ? Next time we write about Illinois Governor Bruce Rauner, we'll email you a link to the story. You may edit your settings or unsubscribe at any time.